Recently, the Bitdefender Research team found a security flaw in Instapaper. The popular Android app allows users to save and store articles for reading, particularly when they’re offline, on the go, or don’t have Internet access. Users have to create an account to be able to check notes, liked articles or access other options. The vulnerability discovered lies not in how the app “fetches” content from the web, but in the fact that it doesn’t perform any certificate validation. This opens the door for man-in-the-middle attacks  that could allow an attacker to use a self-signed certificate, start “communicating” with the app, and collecting authentication credentials. Such an attack could have serious consequences, especially for those who use the same password for multiple accounts – they could have several accounts hacked into. The mobile phone insurance revenue market is projected to grow at a compound annual growth rate of 17 % by 2020. As a business executive working for a mobile insurance carrier, you’re surely after a significant portion of it. But how do you go about gaining more revenue? As we showed in our previous article on how to differentiate a mobile insurance plan from your competitors', it is important that you adopt a proactive approach and diversify your offer, to address emerging mobile risks. 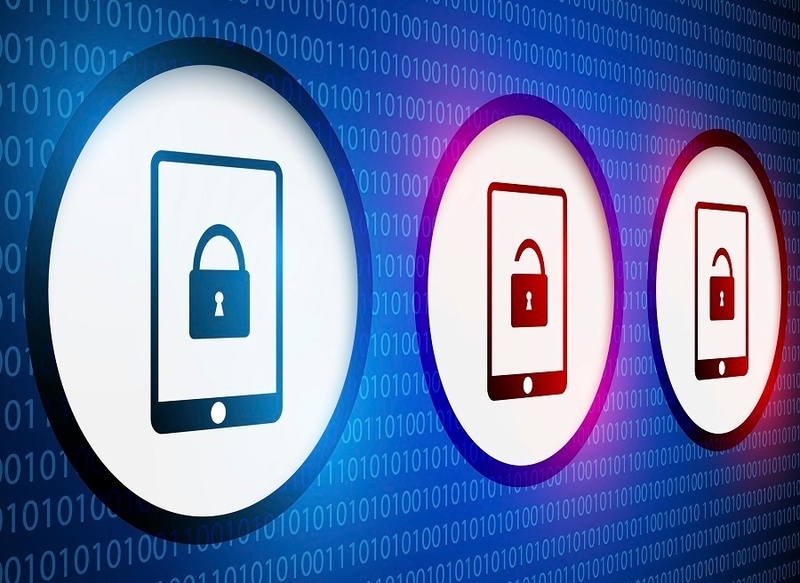 As mobile malware is on the rise, adding mobile antimalware protection to the insurance mix will not only help with the diversification, but will provide real value to the increasing number of mobile users facing risks posed by mobile malware.